As it struggles to adjust to the new mobile computing paradigm, software giant Microsoft is said to be mulling a shift in its organizational structure that may leave it better prepared to take on the likes of the iPad, iPhone, and Android devices. Earlier this month, reports emerged that Microsoft was planning a reorganization that would bring a greater focus on devices and services. Its Xbox console aside, Microsoft's move into computing hardware is a largely new step, as the software giant entered the fray only in the past year with the announcement of its Surface tablets. The new arrangement is said to have been guided largely by Microsoft CEO Steve Ballmer, with a number of senior executives outside the loop and somewhat anxious regarding their futures at the company, according to AllThingsD. 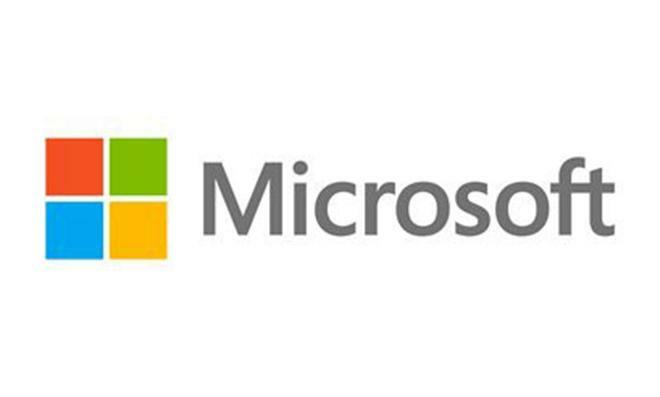 At the center of the reorganization would be a simplification of Microsoft's management structure. Reports from earlier this month floated the possibility that the Windows OS group could be jointly headed by Windows Phone lead Terry Myerson and Windows engineering head Julie Larson-Green. This sort of alignment would be aimed at bringing Windows and Windows Phone closer together in capabilities and interoperability. Microsoft's attempt at gaining a foothold in the smartphone market has so far disappointed, even though it has gained some marketshare. The company's Windows desktop platform has been having just as difficult a time. Consumers increasingly are opting for smartphones and tablets instead of traditional computing form factors. The company's Windows 8 was supposed to address this trend, blending Windows' legacy apps with a new touchscreen interface. The results in terms of sales, though, have been underwhelming for both Microsoft and its manufacturing partners. The new corporate organizational structure might materialize by July 1, with Ballmer revealing the plan to a group of senior executives.